is the world of your fulfilled wishes. For business? For adventure? Just for fun? 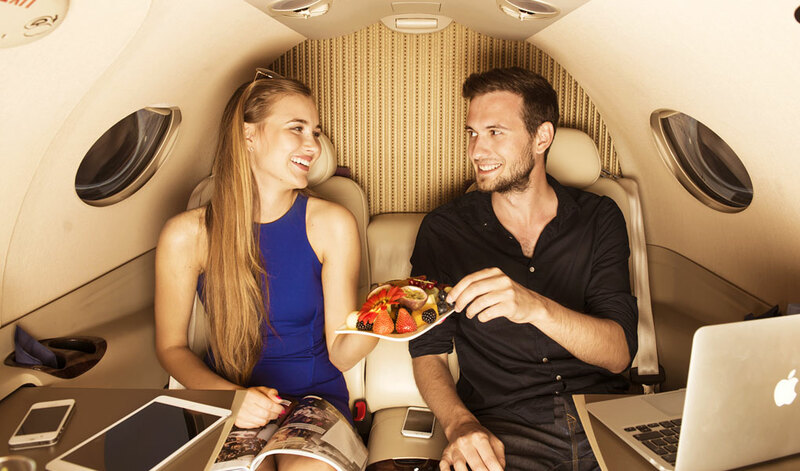 Our private flights will take you at any time to any place. Safely, comfortably, confidentially, and at your request. 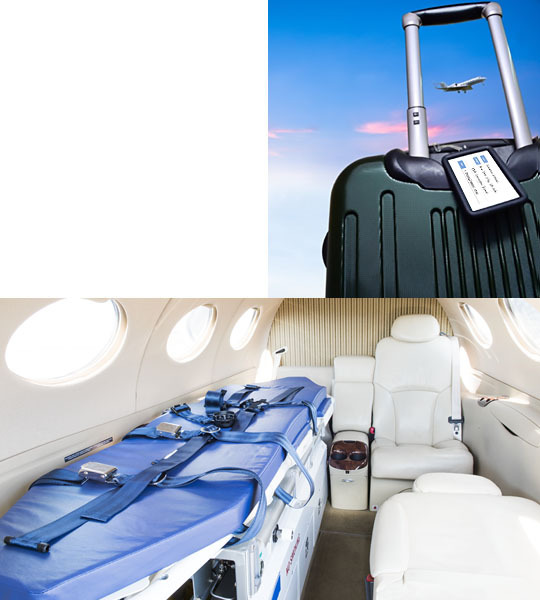 Our specially modified bizjets are ready to provide safe evacuation or repatriation. We are always on your side at difficult times. We will take your cargo, package or smaller load promptly and reliably to your final destination. Trust and confidentiality are our credo. 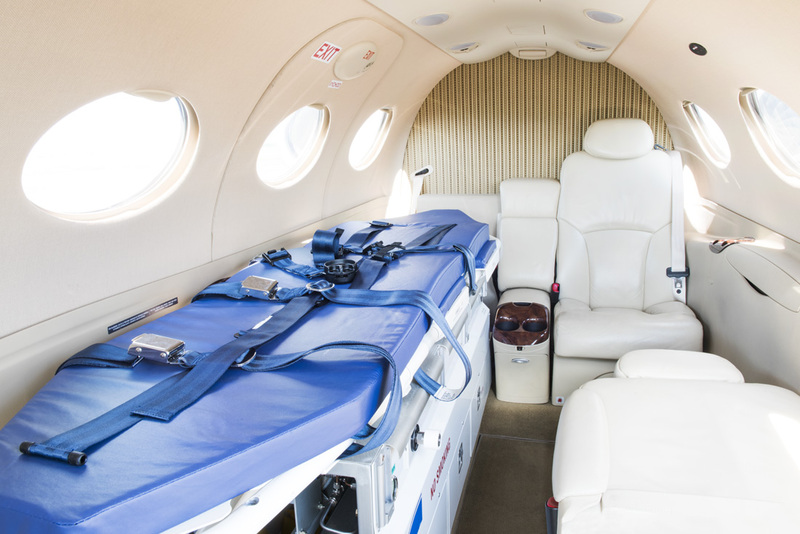 A fast, safe and comfortable Helicopter Shuttle wherever you need. From Prague Int’l Airport to random heliports and heli spots in the Czech Republic and neighbouring countries. 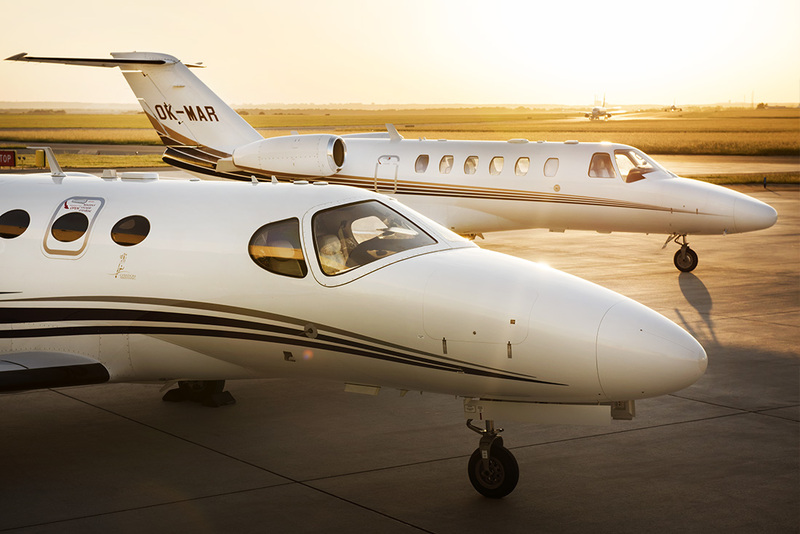 We will depot your private aircraft. We will take care of its servicing and maintenance. We will arrange the administrative matters and the flight plan. All done to a professional standard and with care. We provide a wide range of Aviation personnel tutorial programmes with focus on quality resulting in good personal expertise of trainees.